Whether you’re a newcomer getting accustomed to the nuances of different social platforms or constantly active on multiple social platforms, it’s important to keep in mind your personal reputation and maintaining professional business etiquette as a brand. 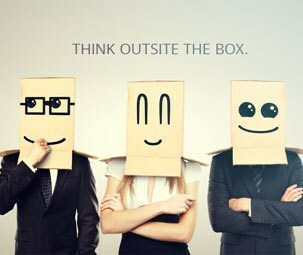 As the Social Media Manager for Outsite The Box, managing multiple social media accounts on a variety of social mediums has provided me the opportunity to witness various ways people present themselves via their social personas. I can’t stress this point enough. Your audience wants to connect with the human aspect of your brand, whether it’s personal or professional. Be quirky and let your personality shine through your content. Your audience wants to know there’s a person and culture behind your brand. Associating with a faceless machine makes your followers feel less important and disconnected. One of the easiest ways to show the authentic side of your brand is by engaging directly with your followers, whether through comments or reposting their content to your profiles. Now I didn’t want to bring this up, because I often have cravings for their tacos and piping hot churros dipped in dulce de leche (#drooling). But, the timing of these social media events coincided so perfectly with me writing this, I couldn’t avoid referencing it. If you live in the Toronto area, you may have heard of the restaurant La Carnita. For those who don’t, it’s a popular Mexican joint that started on College St and quickly expanded into a Toronto phenomenon. The social media post in mention includes a picture of their tacos with the caption “What if Donald said, “grab her by the taco” in reference to Donald Trump’s recent controversial video. While the only element of this social post that was correct was that it was riding on a trending topic wave, the amount of customer uproar that ensued after this post led to users claiming they were boycotting the restaurant for good. Be careful what you post – you don’t want to lose business over a social media hiccup. Have you ever walked through a retail store, browsing aimlessly through aisles, only to be constantly bombarded by a sales representative trying to push the latest products on you? Annoying, right? Continuously pushing your products and services may be tempting, but you’ll easily lose followers by continuously pushing you. Keep a good mix of content through your profiles whether it’s creative, educational, or inspirational and stick to 10-20% of your content as Call-To-Actions. This combination will keep your followers engaged, understand what your brand is about and they’ll be likely to visit your profile in the future. What matters more than likes is your reach and how many people your message has impacted. For example: Instagram engagement is down 33% this year, yet with the Insights feature on their new Business Profiles, you’re able to see that your post had many more impressions than the number of likes you received. People are likely to see your content, but aren’t as inclined to engage anymore through liking or commenting. It’s okay! The point is to communicate your message effectively and your target audience will respond accordingly. Internet trolls are everywhere. Whether you encounter them on Youtube, Instagram, Facebook or other mediums, some users seek any opportunity to share their opinion, be it positive or negative. 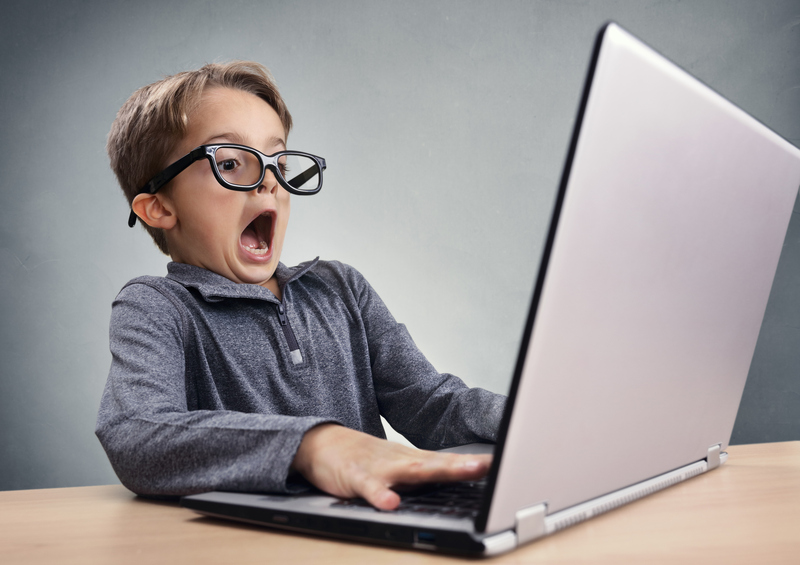 Regardless of someone insulting your personal content or attacking your business online via comments, do not overreact. Do not respond to negative comments with more negativity. Best thing you can do? Don’t respond and proceed with deleting their comment. Remember: anything can be screenshot! Even for a split second, one mistake on your part can be captured by someone else and can spiral out of control before you know it. Don’t give others the power to use your words against you, for it may harm your personal or business reputation in the long run. DON’T WRITE IN ALL CAPS! WHY ARE YOU YELLING AT ME? We get it – you want to grab the attention of your audience amongst the plethora of other content available. However, expressing your captions in all capital letters appears aggressive and a little bit needy to the audience. Speaking of social media, time for a shameless plug! 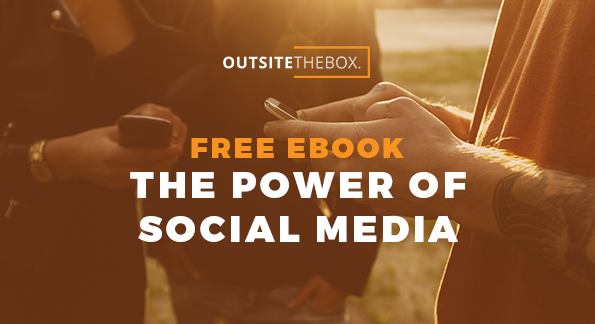 We recently released a free e-book, The Power of Social Media, which outlines the benefits of social media platforms to help grow your business. Check it Out! Gowsh Sri on SEO VS PPC – What should you invest in? Sunny Patel on SEO VS PPC – What should you invest in?